I have a Mac, an iPhone and an iPad, and I have various apps on all of these devices to help me with blogging. In a previously published article I covered blogging apps for iPhone, and in this edition I’m writing about the apps that I have on my iPad to help me with the my blogging related tasks. One reason I love the iPad is because of its functionality and the availability of its multitude of apps. 2019 is the year of mobile apps, and all popular online services are coming up with a dedicated app for the iPad. In creating this resource, I’m sharing all of the blogging apps for iPad which I’m currently using, and a few that are recommended by many other professional bloggers. I have been using an iPad for past three years, and it’s probably one of my best investments in terms of gadgets. Initially, I used iPad for reading only, with the help of apps like Flipboard and Feedly. But beginning in 2019, I noticed a great number of services launching dedicated apps for the iPad which can help us all to get more work done in less time. Without further ado, here is my collection of iPad apps that help me with the day-to-day process of blogging. You can read about them here in brief, and then install the ones that suit your needs. Not all of them are free, but as you know most apps are not expensive, and I can attest to the fact that these are certainly worth your money. 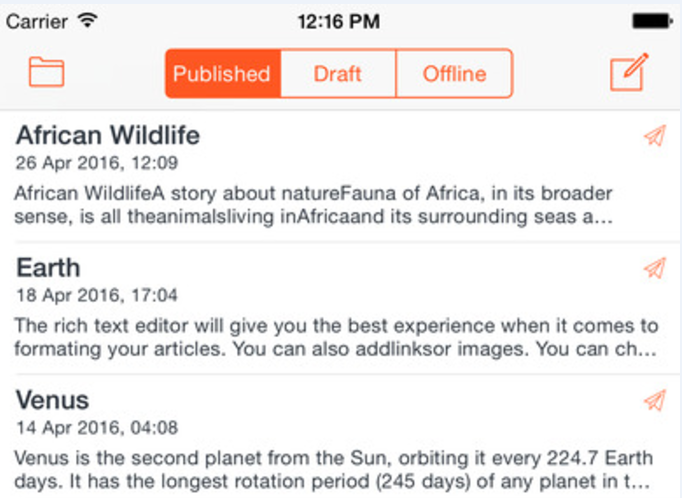 This is the first app every WordPress blogger would like to have on his or her iPad. This is an official free app from the WordPress team, and it lets you do tons of things, and works great for blogging directly from your iPad. I mostly use it to reply to comments, check stats and to do a quick edit of a post. 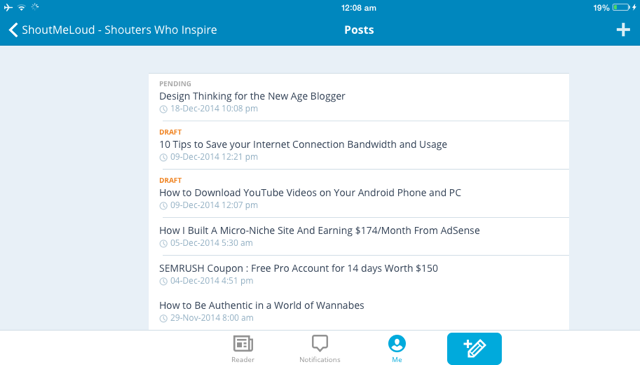 Particularly if you running a personal blog, the WordPress app on iPad will make your blogging life easier. When it comes to reading apps, Flipboard and Zite are my favorite feed readers for iPad. 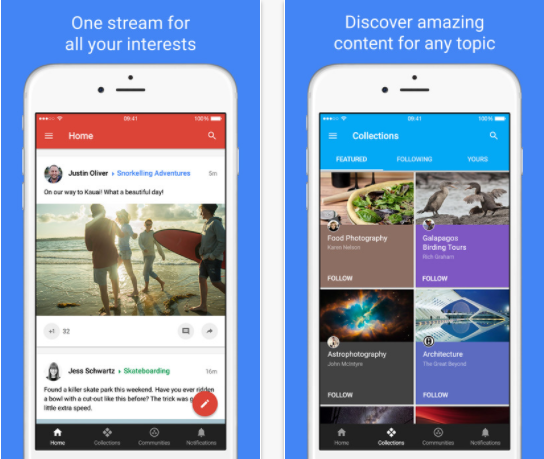 I have previously showcased Flipboard in another post on ShoutMeLoud. It really is a perfect app if you are planning to use your iPad to keep track of the latest news. You can integrate Flipboard with your Twitter, Facebook, Google Reader and custom searches. The magazine-style look makes your reading experience comfortable. SnagIt and Camtasia are two of my favorite desktop tools for image and video capturing respectively. Both of these pieces of software come from TechSmith, and I have been using them for almost three years now. 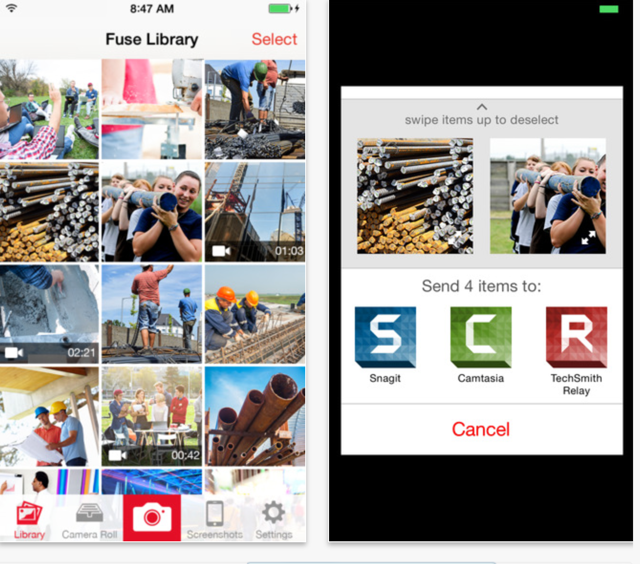 Fuse is an iOS app (iPhone & iPad) which will let you transfer photos from your iPad to SnagIt, and from there you can edit it on your desktop. Fuse is a free app, and you should use it with SnagIt. You can learn more about SnagIt by watching this video. You can download a free 30-day trial of SnagIt for your Windows or Mac OS here. These two apps need no introduction. 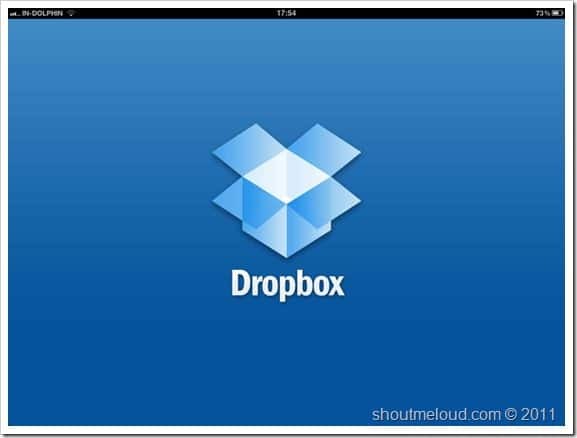 One of the greatest advantages of Dropbox and Evernote is that they are available across platforms. Making this app available on iPad, they quickly slid into the list of must-have apps. I have Evernote and Dropbox installed on my laptop and on my iPhone and iPad, helping me to keep everything in sync. These are two of my most used apps. For any blogger, communication is key. No matter where you are traveling, you need to have something available which can quickly hook you up to chat or video chat when necessary. 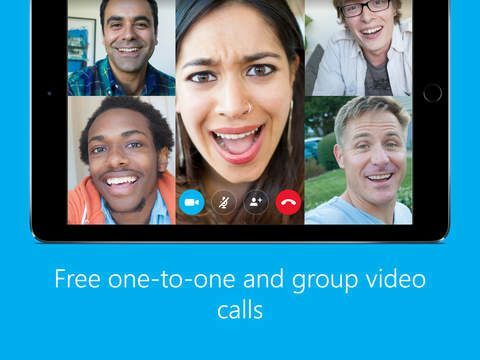 Skype is one such app, and I recommend it to every blogger as it is one most-used professional free messenger apps. Since we mentioned Facebook, how can we forget Google+? In the coming weeks and months, Google+ buttons are going to be one of the top determining factors for search engine ranking. From now on, having many followers on Google+ will be very useful and helpful to you. One simple manner of increasing your search engine rankings is to get more followers on Google+ and stay active. Keep sharing useful material and add meaningful comments on other posts. the Google+ app is not optimized for the iPad screen, but it’s good enough to get your work done on your iPad. This is a dedicated iPad app from Twitter, and it is as good as any of the premium or paid Twitter apps for iPad. The Twitter app for iPad supports the management of multiple Twitter accounts, a quick tweet, and a neat interface to monitor your timeline. Before you read about any premium Twitter app, I would suggest that you try the official Twitter app on your iPad. 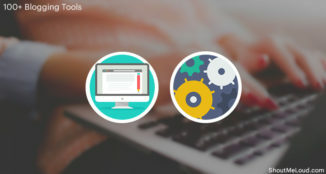 BlogTouch is the powerful easy to use blog editor for every WordPress bloggers. 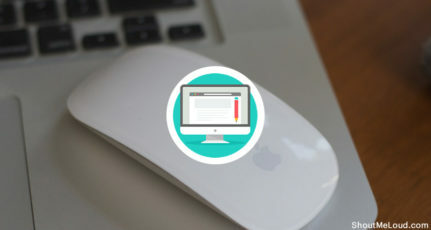 The application performs all the functions to manage an unlimited number of blogs in your iPad. These functions can be either adding, editing and removing post, pages, and comments just like you manage everything in your WP dashboard. I simply love this blog editor reason being, most of the time I could manage to sit in front of my computer, so I take my iPad and start typing anywhere and even sometimes schedule my post for later publishing. Particularly if you are one with the travel leg, the BlogTouch app on your iPad will make task twice easier than before. The app also takes care of your work privacy so you can set application password to protect your data being loose. 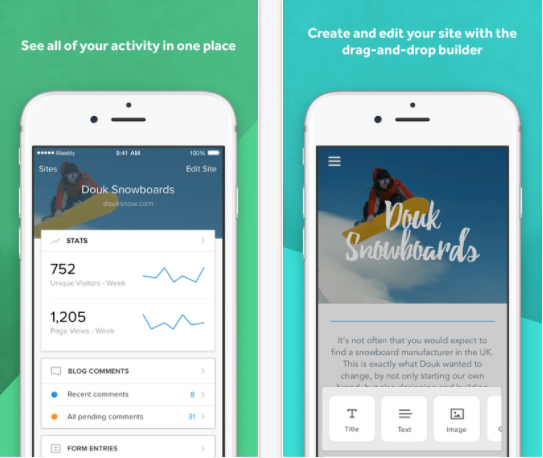 Now at the age of mobile responsiveness where entire web is accessible via phones and tablets, Weebly app let you create a website, blog or store directly from your iPhone or iPad. 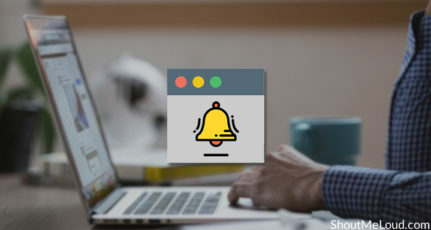 The app’s site integration feature takes care of your site stats and helps you stay connected on the fly responding to every contact from inquiries from the mobile itself. Weebly also has intuitive drag & drop page builder that creates a beautiful website in minutes. You can upload images from your gallery collection or directly from the photo library. The app also provides pre-built free responsive templates that you can use with just a click. It also takes care of your most required payment integration, instantly accept payments from Stripe, Square, or PayPal from your iPad itself. Overall the entire experience with Weebly will make your work easy and handy. 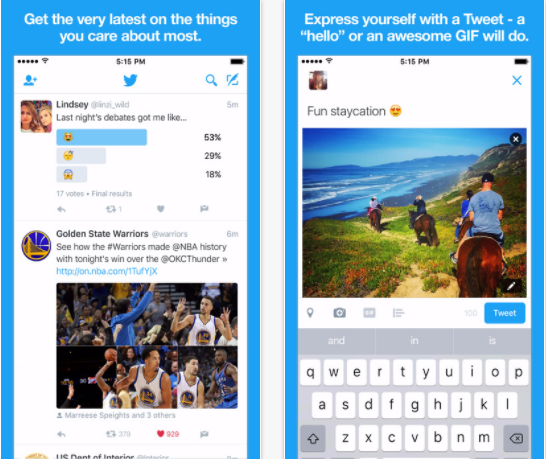 With Tumblr you can perform all the stuff you love say blogging, sharing videos, pictures, songs, and gifts. The tumbler can be a very interesting app for the people who are posting and reblogging. You can join the community of people in love with the same stuff as of yours to start exchanging information about each other. It’s easy to start a conversation with people, you can reblog a post to your own Tumblr and add a comment or send a personal message to initiate, whichever suits the occasion. 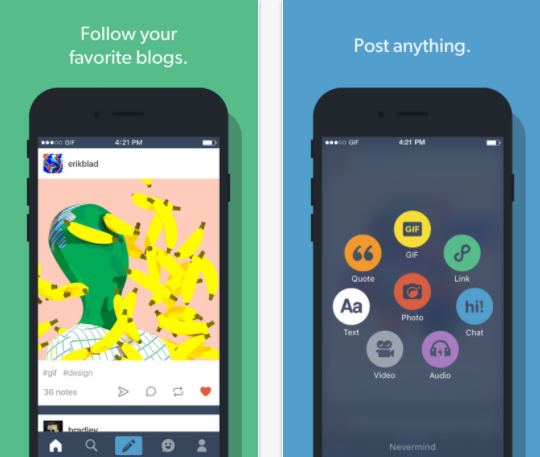 Tumblr has seven post types to get started, use it the way you like in your blog. These are text, photo, quote, link, chat, audio, and video. Have fun, make friends and share your work to the maximum while working. Facebook Pages Manager helps you to connect the audience with your multiple pages for latest activities, all in one place. 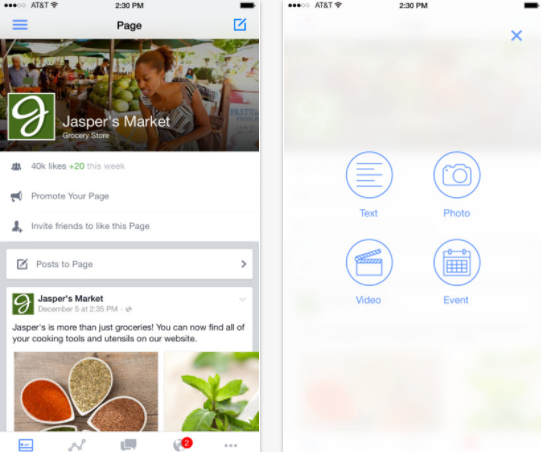 You can post updates, photos and respond to the comments on your pages. Check the private messages to your pages and reply them. You will also get the push notifications of new activities, tips, and reminders. Do let us know your favorite blogging apps for iPad. 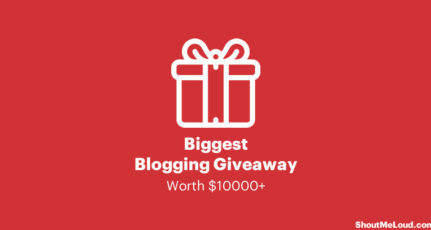 Is there an iPad blogging app which you think belongs on this list? Tell us why in the comments section below. 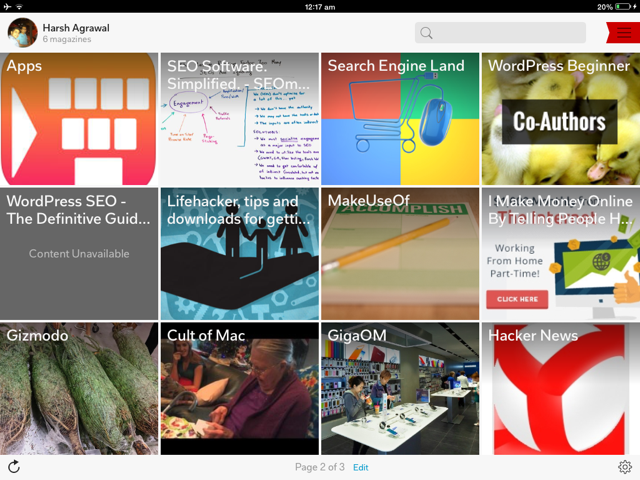 Great collection of free blogging apps for the iPad, I use WordPress and flipboard myself. I think the FlipBroad app is terrific! Why do you call these blogging apps when only ONE is an actual blogging app??? Another article on here says its two free blogging apps and one is a twitter app. Are apps used to blog not considered “blogging” apps to anyone anymore? I was hoping this would tell me about apps I could actually use to blog with on my iPad like Blogsy. I don’t need apps for tweeting or updating status….I would search for twitter or social network apps if that was the case. I agree. Blogsy is a great app, as is my own favorite, BlogPad Pro. Yes, the “official” WordPress app is nice if you want free. But if you want power and flexibility, then sooner or later you’ll want either BlogPad Pro or Blogsy. Or both. I can’t even find BlogPad Pro as an iPad app, Robyn. What am I missing? I am trying to use WordPress on my IPad after using free blogspot on my PC so easily for years. I bought the iPad to blog and thought I could find a free app that worked as smoothly as blogspot. 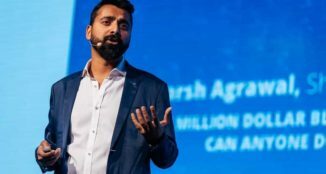 Are there support user groups for beginners and intermediate users? It looks like I need to pay for it. Good work Harsh. I also use most of them which you describe here. Please try to post a blog on single app. Like where to install and how to operate it will help new user. Hi Harsh, Being a blogger, I must stay active on the social media. 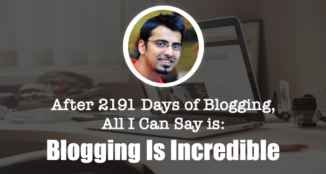 I never knew these many apps exist just for our blogger community. I thought most of the apps are for android users. But it seems like we have no less than them. Thanks for sharing all of them. I got to download all of them. and not WYSIWYG (unless since updated). Eventually I settled on BlogPad Pro. I am not sure that company still exists. Hi Harsh, thanks for sharing all the info. I never knew there are so many apps to use on iPhones and iPad just for bloggers like me. I always thought most of the apps are for android users only. This list will really help me. Keep up the good work. Some great app finds for the iPad, thanks for sharing! A lot of good ones to try. It’s amazing the diversity of apps that are continually being produced and truly are helping to simplify and assist in our lifestyles. Maybe the apps are great, although they don’t work very well for me. I use blogspot (google). My blog are about hiking, birds and nature. So I put photos and a story in the post. The biggest problem is that in any browser on an ipad, a post cannot be edited or re-edited all the way. Because no browser on the ipad lets you scroll the post. So, if you have six photos in a story, you can only reach the upper part of the post in edit mode. You simply cannot get to the photos at the end of the post to, for example, make them larger or smaller. Scrolling a post all the way only works in in html mode. That is okay for editing text. But hard for editing pictures. On any pc one can fully edit blogspot posts. I found one way round this on blogger, which allows images to be displayed at various sizes. 1. Put in the text first, and the images second. 2. Start with the lowest image, and make it the smallest size possible. 3. Move up the post adding another image, always at the small size. Then make the lowest image as large as you want it. This will disappear from Edit view. 4. repeat 3 further up, making the small images large from the bottom up. 5. end with inserting the ‘first’ image nearest the top, and then make that large. 6. You can use the preview button at several stages to check on appearance.